Naturally raised yellow passion fruit from Lucban, Quezon. Juicy and tart, this variety contains riboflavin and niacin and is rich in amino acids. 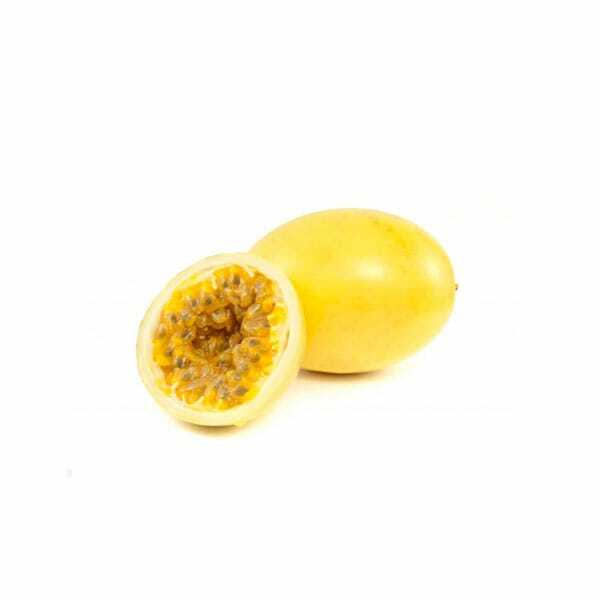 They also are higher in citric acid and carotene than the Purple passionfruit though they have a lower content of ascorbic acid.